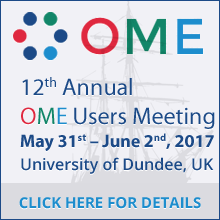 OME develops open-source software and data format standards for the storage and manipulation of biological microscopy data. It is a joint project between universities, research establishments, industry and the software development community. Full details of this release can be found in the Release announcement. Bio-Formats is a Java library for reading and writing biological image files. 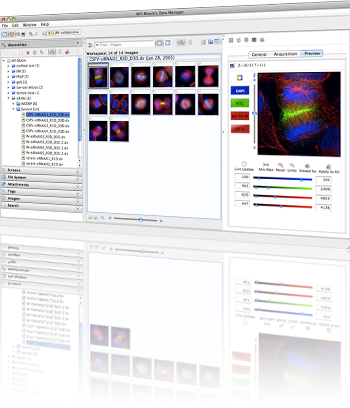 It can be used as an ImageJ plugin, Matlab toolbox, or in your own software. A common specification for storing details of microscope set-up and image acquisition. See the File Formats. New June 2016 Schema now released.